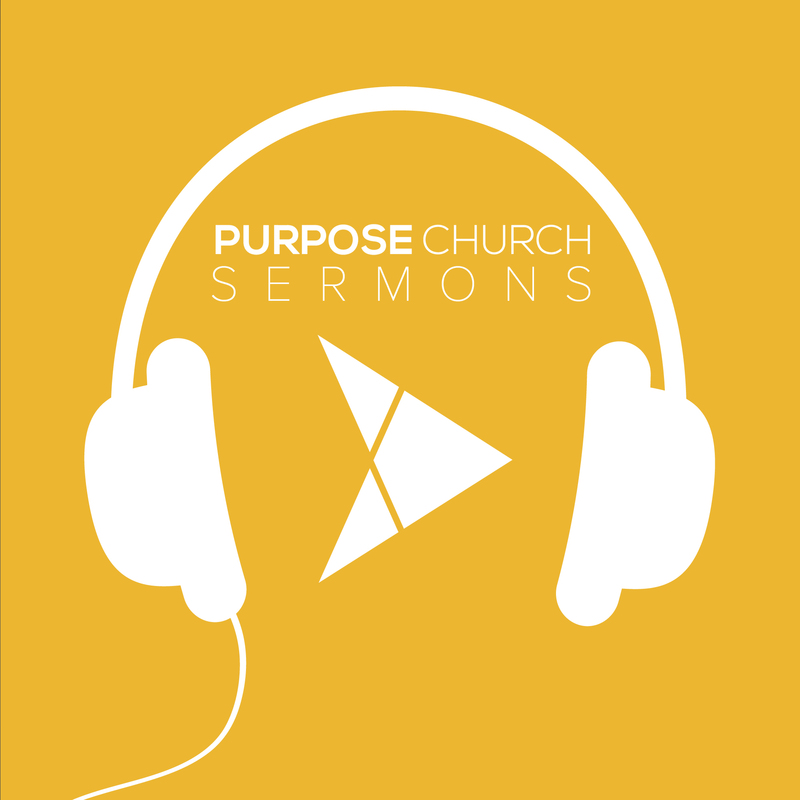 Sermons, commentaries, lessons, and more directly to your audio player. Purpose HSM Podcast is the home of our HSM Sermons, Stories, and Show. Our Sermons and Stories come from our Wednesday Night gatherings and our Show is a real, raw, and honest conversation about things that matter to you with hosts Rob and Eric.